I am available for guitar and musicianship tuition in the Redditch/Birmingham area, as well as online lessons via Skype or Facetime. 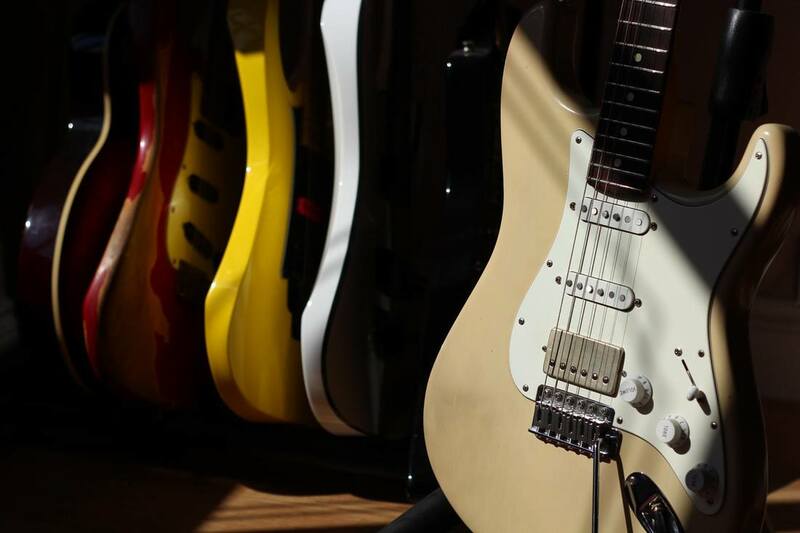 I'm an experienced and accomplished guitarist and I'm capable of teaching a range of styles and genres to students of varying abilities; from complete beginners to advanced guitarists. I have a number of qualifications including a First Class BMus (Hons) degree in Music, Diploma of Higher Education in Music Technology, Level 4 Diploma in Music Performance, Rockschool Grade 8 Guitar, ABRSM Music Theory grades, and more. I am also fully DBS certified as I also teach guitar lessons in schools. I play and teach a range of genres and styles, including blues, pop, rock, jazz, metal, country and more. I teach both acoustic and electric guitar. My lessons are available to players of all ages and abilities, whether you're a beginner looking to get started on the instrument, or an advanced player looking to supercharge your technique or delve deeper into theory and harmony. I ensure my lessons cater specifically to the students needs, and strive to give my students everything they need to be the best musicians they can possibly be. As well as guitar lessons I offer music theory tuition, following the ABRSM Music Theory syllabus, for students wanting to develop their theory knowledge and, should they wish, take the ABRSM graded exams. 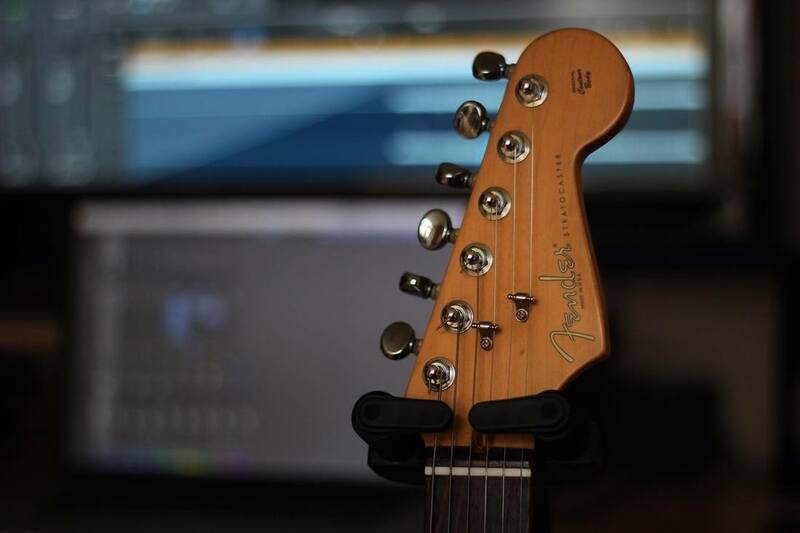 Private lessons take place at my home studio, where students will have access to all of the equipment, including high end guitars, amplifiers and effects, as well as studio recording equipment and more. I can also travel to students homes depending on distance and availability. ​In addition to private lessons, I also teach guitar lessons in schools local to the Redditch/Worcestershire area. Feel free to contact me should you be interested in lessons or if you would like more info!